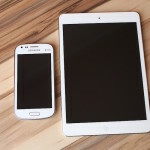 Every year there seems to be a new trend or two that takes over the internet and the world. In 2015 we saw one too many ice bucket challenge videos (hey, this trend actually helped ALS raise a significant amount of money!) and a lot of twerking. 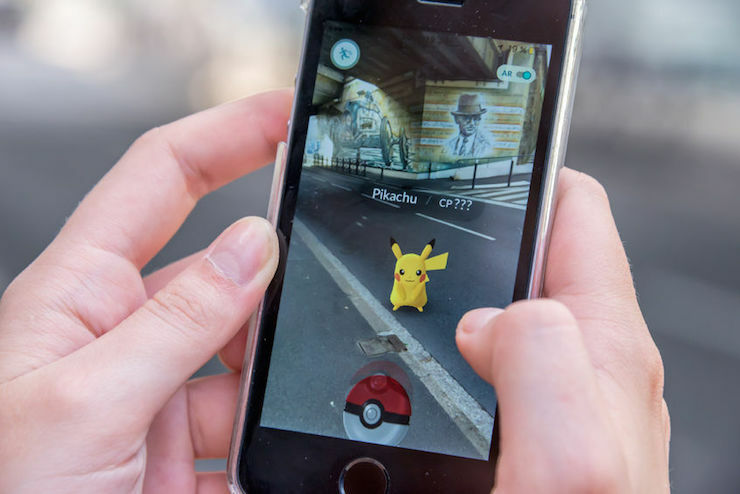 In 2016, there’s a new phenomenon taking over the world—Pokemon GO. As of July, this free-to-play mobile app has over 15 million downloads, allowing users to bring the original Nintendo Game Boy game to real life, hunting, catching and growing all the pocket monsters. Many brands will successfully cash in on these crazes, while others come across as trying too hard to be relevant. 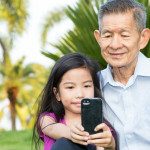 There’s a fine balance that must be found between remaining relevant during these internet trends and miserably failing at trying to be too trendy. Avoiding every trend is not an option for your business, but which trends do you incorporate into your content strategy and which ones should you just avoid? 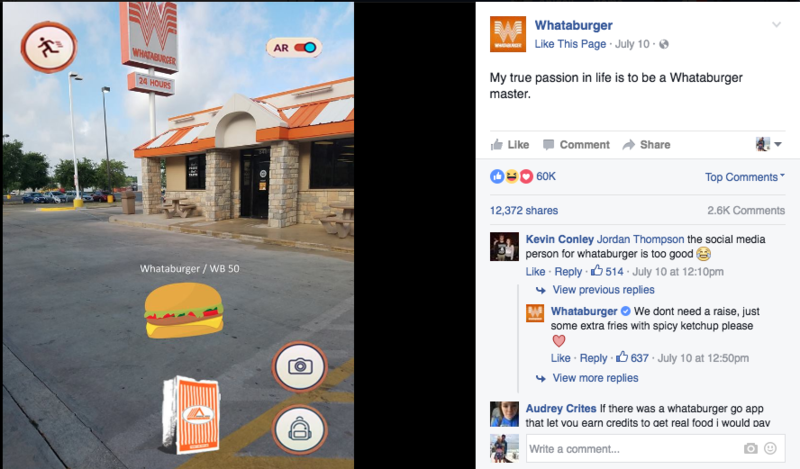 Whataburger put an image that looked like a Pokemon GO screenshot with a burger icon instead of a monster with the caption, “My true passion in life is to be a Whataburger master.” Most people know that this image and caption is a play off the game, but incorporate their own product instead. 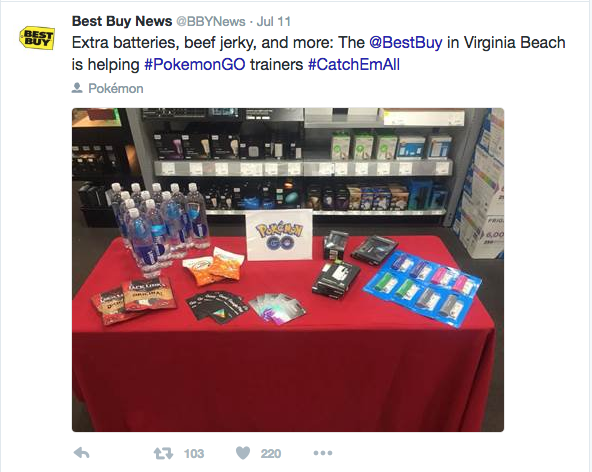 BestBuy tweeted the image below from one of their stores, featuring the perfect Pokemon GO preparedness pack! Do you think old, dusty and boring when you think of the Smithsonian museums? Think again. 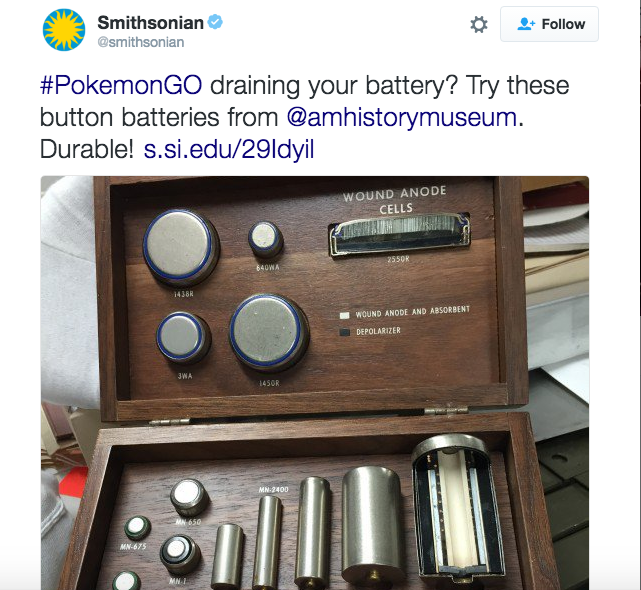 The Smithsonian account tweeted a witty image of old antique batteries below and reminded Pokemon GO players to keep their phones charged while hunting. 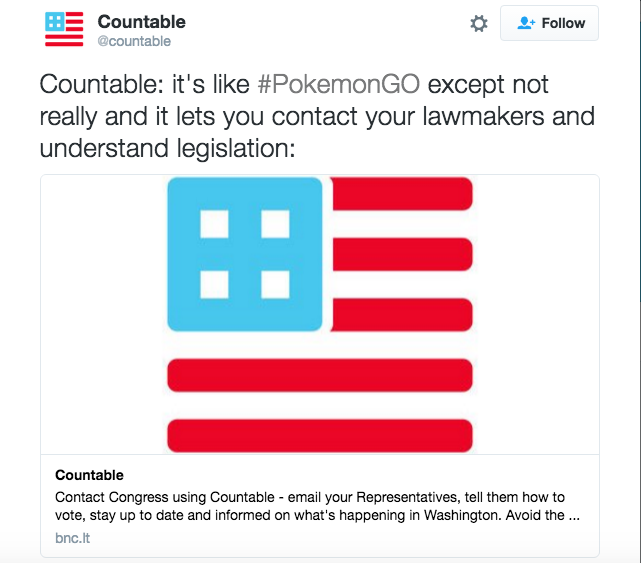 This political app sent out the Tweet below and no one really knows what they meant. 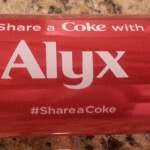 Brands shouldn’t use trending hashtags just for the sake of joining the conversation. 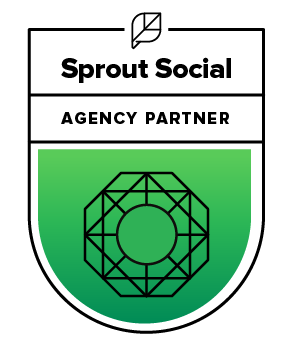 If the trend fits your brand’s story and personality, it’s okay to incorporate it into your content strategy. 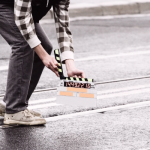 Still not sure how to slip in pop culture trends into your strategy? Contact us. We’ll help you figure it out.